Italian-born CEO and co-founder of PAL Robotics, one of the world’s top robotics companies, Francesco Ferro grew up in Bari watching manga series featuring shapeshifting flying robots such as Gold Rake and Mazinger Z. A degree in engineering, an unfinished PhD and many years of hard work later, he is building in Barcelona service focused, state-of-the-art robots valued at up to EUR 900,000 that improve and can even save lives. When we caught up later, he was more than keen to expand on this. “Passion for what you are doing is essential,” he says, “as is a strong motivation, because you are going to put in a lot of work. And equally important is working closely together with your customers. Engineers think they can do everything. 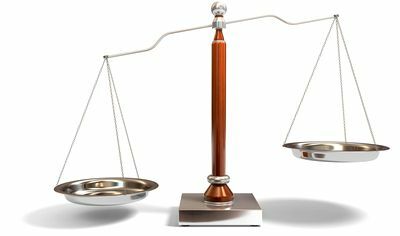 But a customer comes to you because he has needs. And you can’t come up with a brilliant solution that doesn’t cover any needs. Also, with technology, not everything is possible so if we keep working with our customers, problems can be solved in an easy way,” he says. “Then”, he suddenly adds a new layer, “comes the willingness to take risks. We are constantly taking risks, because we are a disruptive company,” he says. And few can argue with that. As one of ‘four Italian guys who moved to Barcelona and rented a flat to start making robots for a United Arab Emirates (UAE) client’ – as he candidly describes the company’s early days – he comes pretty close to anyone’s definition of a risk-taker. 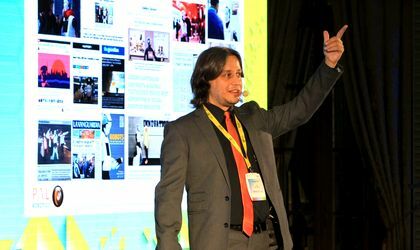 Having completed his degree in telecommunications engineering at the Politecnico di Torino (Italy), with a specialisation in image processing and computer vision in 2002, and a master’s degree, Ferro enrolled in a PhD he abandoned one year before completion. “I didn’t finish it. It was too boring,” he says with the reassured smile of someone at the helm of a company that made EUR 4 million last year. “Instead, in 2004 I got together with some Italian colleagues and went to Barcelona where we founded the startup. Bureaucracy was a challenge”, he says. “Technology and innovation move at a fast speed and bureaucracy cannot keep the pace,” he notes. “Still, Spain was faster at that moment” than his native Italy, he says. “Now it is very easy, as everyone is talking about robots. But fourteen years ago, we even had difficulties renting a flat in the city after telling prospective landlords that we were making robots for an Arabic country. That’s why we changed the strategy and got successful only after we started cheating and told everyone we were building a research company. We drew the first robots in a bar in Barcelona,” Ferro recalls, adding that “I always believed that robots could help humans a lot with what they are doing everyday. From helping us do things that we don’t like to do as the futuristic Rosie” – he recalls the robot maid in The Jetsons’ cartoon series – “to doing what we cannot do as they do in the industrial sector, ” he says. For Ferro and his team, making service robots was a deliberate choice as was their strong focus on creating robots that can interact and work alongside humans. “We had a lot of propositions at a certain point, including from governments, that saw the skills our team had and offered substantial sums of money for us to go and develop robots to be used in the military,” he recalls. 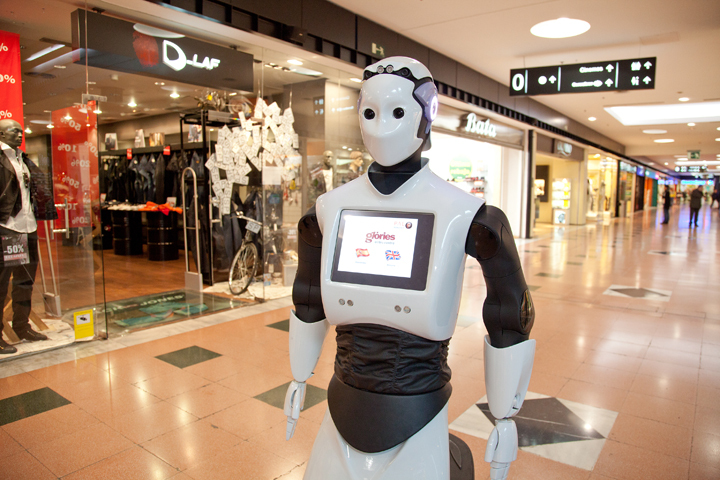 PAL Robotics’ first robot, REEM-A, launched in 2006, was a premiere for the continent. “As part of a contract with a UAE-based company, which had also contracted a German company, we created the first autonomous biped humanoid robot, which was designed to play chess with the Hydra Chess engine,” Ferro says. “It all started with the question ‘why don’t we also have a robot moving the pieces?’ So they gave us a budget and we started to make a robotic arm. We did a fully autonomous robot that as walking and moving the pieces,” he says of the prototype, which was used as a walking, manipulation, speech and vision platform. The project was meant to take one year, but the deadline had to be pushed back by two months, due to bureaucracy, Ferro says. 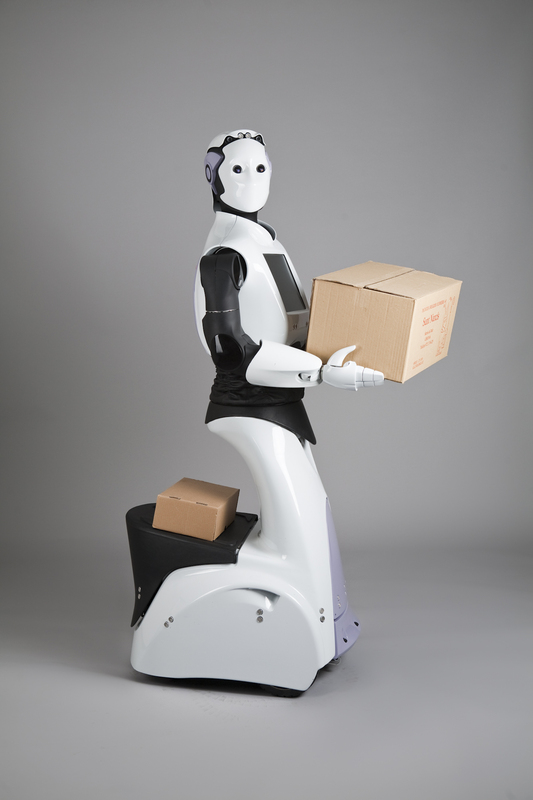 The first two robots, REEM-A and REEM-B were used for transportation. The big selling point, Ferro explains, is that they were the first that were able to move slowly, in a controlled way. Compared to those that were already on the market, “to create a biped robot able to carry weights and be reliable and work with people is a huge challenge,” he stresses, without discounting the effort that goes into creating “a slim and fast robot. It’s just that it was a whole different thing. Ever since then, our focus was to make a robot compatible with working with people,” he says. The market fit took place a few years later. “In 2013, we had a big contract with a REEM-C for research. This time we created a business plan,” Ferro, who had completed an Executive MBA at the University of Barcelona in 2011 and taken on the role of CEO the same year, adds. 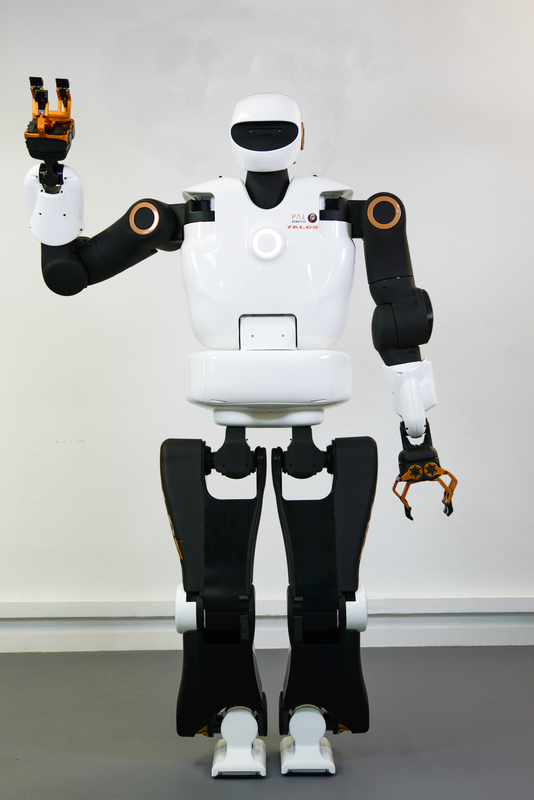 The robot, available in PAL Robotics’ portfolio, is fully equipped for human-robot interaction. Described as a “research platform that can be used to implement and test algorithms,” it can walk and climb stairs, and has whole body control, manipulation abilities and visual and speech recognition functions. In line with the new client-centric focus of the company, the very versatile REEM found a whole new range of uses, which include entertainment at events and conferences, providing information, acting as a receptionist and is frequently rented at high level events. “One of the latest uses for this model was that of policeman,” Ferro explains, due to its ability to easily navigate large indoor spaces. “Last year we had a contract with the Dubai police,” he says, adding that the robots were used to assist and inform people. “TIAGo, an acronym for Take IT and Go, provides large manipulation in workspaces and has best uses in light industry and healthcare,” he explains about one of the company’s best-selling models. “As it was demonstrated after being used in care homes for the elderly, the robot can improve the quality of life of the people, for instance, thanks to its camera that scans body temperature, and indicate when someone is starting to get sick. Additionally, it can provide elderly people with assistance that makes them independent and allows them to spend an additional two to three years in their homes before having to move to to institutionalised care,” he says. 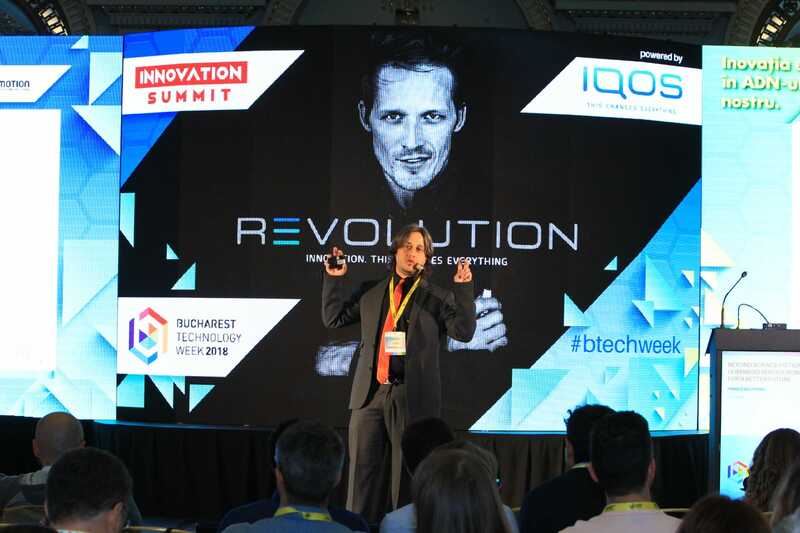 “To decrease the cost, we fit it with a single arm,” he adds about TIAGo, which is also used extensively in research, including at Bucharest’s Politechnics. PAL Robots’ models sell for between EUR 20,000 and EUR 60,000, with their state-of the art model, TALOS, reaching EUR 900,000. TALOS, their top-of-the-range model, is a fully electrical humanoid robot that has a sensored torque control in all its joints and uses EtherCAT bus protocol. “The idea was to reinvent the way robotics are made. It is a state of the art robot”, he says. Only three units were sold so far, and they went to universities. The first client was the University of Toulouse, and it will be used together with Airbus, in airline production. ‘Can robots make mistakes? is the obvious next question. “Yes, they can, because they are pre-programmed by humans, and humans make mistakes,” he says. But they can also save lives. “Just imagine all the good work robots could do in environments that are too dangerous for humans,” he says, recalling the instance when, in the aftermath of the Fukushima disaster, in 2011, people intervened at the site to their peril. “After Fukushima they asked all companies to send robots to perform the task at the site of the disaster. But the technology was not there yet. So technology, when used like this, can save lives.